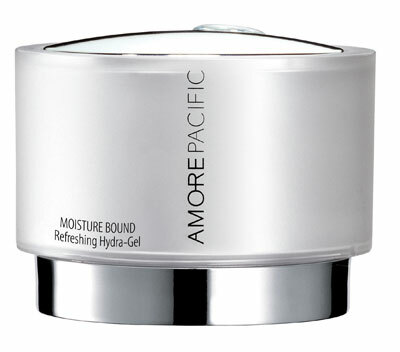 All Posts Tagged With: "AmorePacific"
Absolutely loving the AmorePacific Moisture Bound Refreshing Hydra-Gel Oil-Free ($100). It’s super hydrating and very soothing. 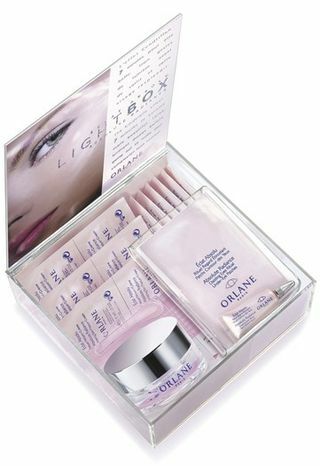 It has a gel consistency not a cream and perfect for the upcoming summer months. Really a wow factor. If you are looking for the IT face moisturizer, this one is fantastic. 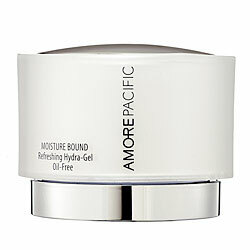 AmorePacific Moisture Bound Refreshing Hydra-Gel Oil-Free harnesses the power of bamboo sap and red ginseng to revitalize normal-to-oily skin. This unique moisturizer bolsters the skin’s defenses against environmental aggressors, promoting resiliency. Rachael Ray’s Pick for the Holidays WIN IT! 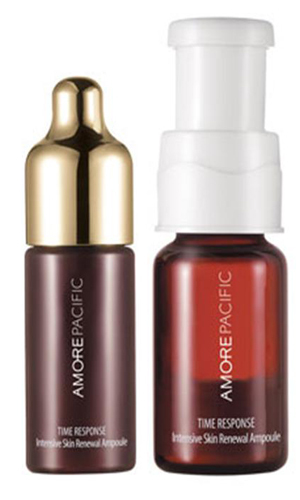 The AMOREPACIFIC’s Time Response Single Ampoule will be featured on The Rachael Ray Show tomorrow morning, December 23, 2009, as one of Rachael’s favorite products and holiday pick! 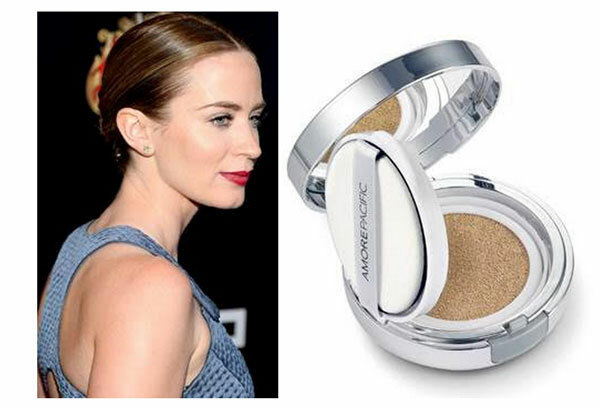 In honor of it being one of Rachael’s favorite products, Talking Makeup would love to give Rachael’s AMOREPACIFIC pick to one lucky reader (a $150 value!!!) With all the hustle and bustle of the holiday season – this is the perfect product to completely revive the skin by utilizing antioxidant-rich green tea from AMOREPACIFIC’s own green tea gardens. I know I would sound a bit high maintenance if I tell you that I’m addicted to a face mist. When do I use it? Well, my favorite time to spray a face mist is right after shower before I apply anything else on my face. It feels so invigorating and I’m addicted to that feeling. Perfect for the day after a big night party. I also love to use a face mist when I travel, after a long and tiring flight. Just a reminder: I’m not an esthetician, or a makeup artist and my opinion is just mine, very amature I should say.